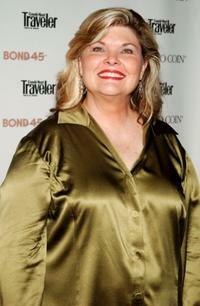 Debra Monk, Harry Connick, Jr. and Susan Stroman at the New York opening of "Thou Shalt Not." 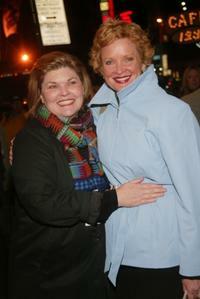 Debra Monk and Christine Ebersole at the New York opening of "Six Dance Lessons In Six Weeks." 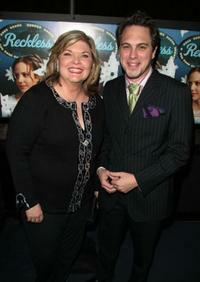 Debra Monk and Thomas Sadosk at the after party of the New York opening night of "Reckless." Hyde Pierce and Debra Monk at the after party of the New York opening night of "Curtains." Edward Herrmann and Debra Monk at the 1999 Emmy Awards. 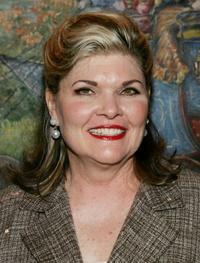 Debra Monk at the New York opening of "Thou Shalt Not." Debra Monk and Ron Rifkin at the after party of the New York opening night of "Show People." 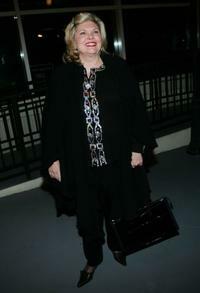 Debra Monk at the after party of the New York opening night of "Show People." Debra Monk and Alec Baldwin at the Bay Street Theatre 15th anniversary benefit gala. 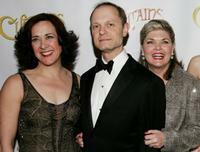 Karen Ziemba, David Hyde Pierce and Debra Monk at the after party of the New York opening night of "Curtains." 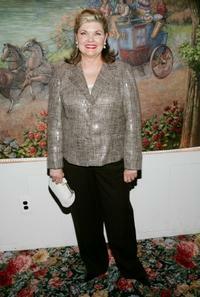 Debra Monk at the after party of the New York opening night of "Curtains." Debra Monk and Paris Barclay at the 51st Emmy Awards. 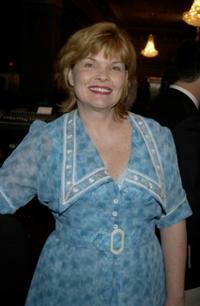 Debra Monk at the 2005 "Mr. Abbott" Awards. Rosie Perez and Debra Monk at the after party of the New York opening night of "Reckless." 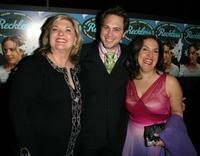 Debra Monk, Thomas Sadoski and Olga Merediz at the after party of the New York opening night of "Reckless." 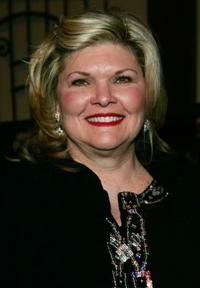 Debra Monk at the Brooke Shield's "Back on the Boards" party. 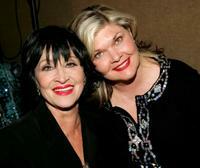 Chita Rivera and Debra Monk at the musical tribute to composer John Kander. 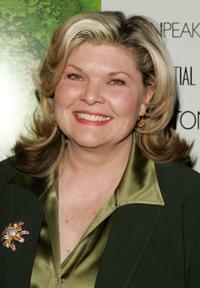 Debra Monk at the New York premiere of "Palindromes." 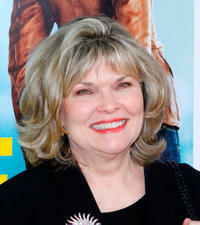 Debra Monk at the New York premiere of "One for the Money."